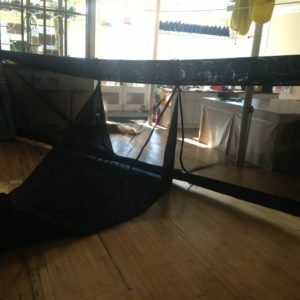 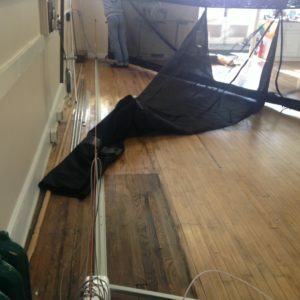 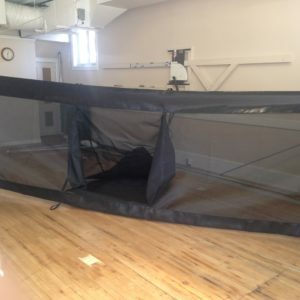 Tomelia Sail & Canvas fabricated fyke nets for the Eel Research project which is coordinated by the NYSDEC Hudson River Estuary Program and the Hudson River National Estuarine Research Reserve, in partnership with the Water Resources Institute at Cornell University. 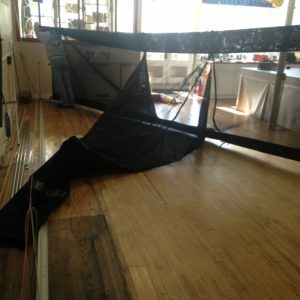 What are “fyke nets”? 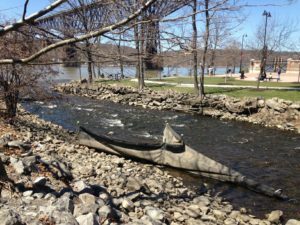 They are large nets set in the mouths of tributaries for six to eight weeks each spring, catching the juvenile eels as they migrate upstream. 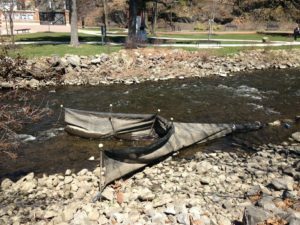 Each net is checked daily by volunteers who count and weigh the eels, and then release them back into the stream.